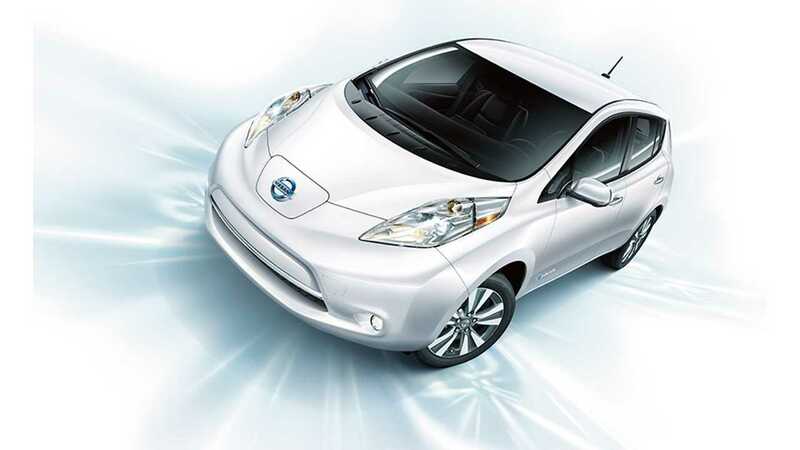 Nissan is celebrating all sorts of LEAF sales milestones these days, including one in Canada. It turns out that 2014 was a breakout year for the LEAF in Canada. 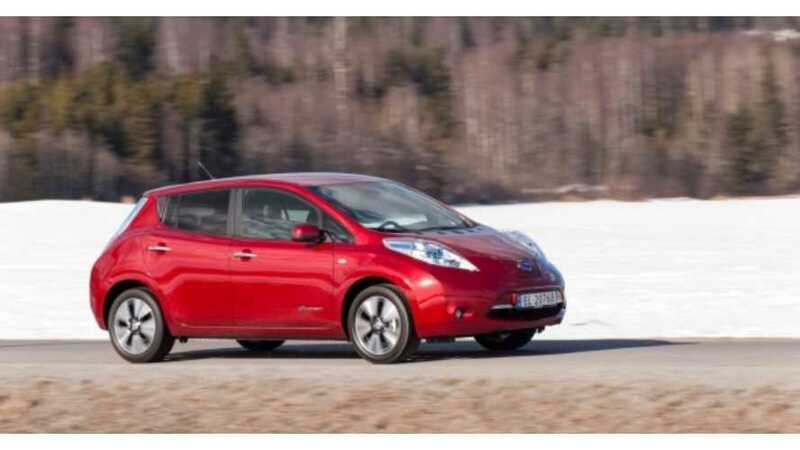 With December's LEAF sales of 64 units, the YTD figure hit 1,085. While the figure may sound low, it's indeed significantly higher than any of the previous three years the LEAF was on sale in Canada. In fact, if we combine LEAF sales in Canada for 2011, 2012 & 2013, the result is 880 units. So, in 2014 alone, Nissan sold more LEAFs in Canada than it did in the past three years combined. Hat tip to Paul Muus!! !